Celestial Care is committed to providing kind, compassionate and professional personal care for all patients and loved ones. Celestial Care will provide you with the services of health care professionals. Finding the most qualified and experienced medical personnel to fit your needs through comprehensive screening is our goal. 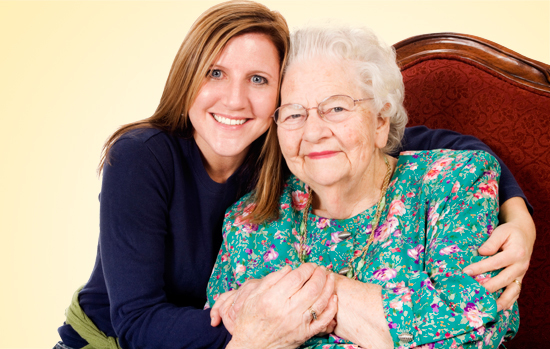 We will fill short-and long-term home care needs. We look forward to working with you. Celestial Care hires highly competent RNs, LPNs and CNAs who love being in the service of others. If you have a passion for your profession please review our website employment section and contact our HR Department at (414) 395-4286 for more information. Corportate Location 12201 W. North Ave.
Find more information about Celestial Caregivers a division of Celestial Care, LLC.